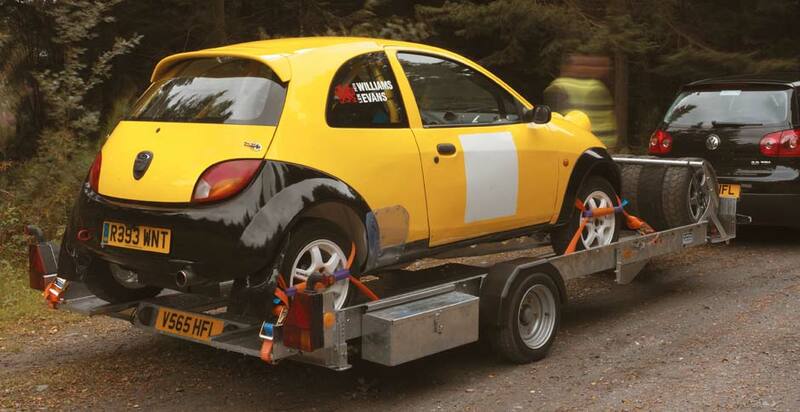 Both vehicle recovery and motor sport are catered for within the CT115 and CT136 trailer range. 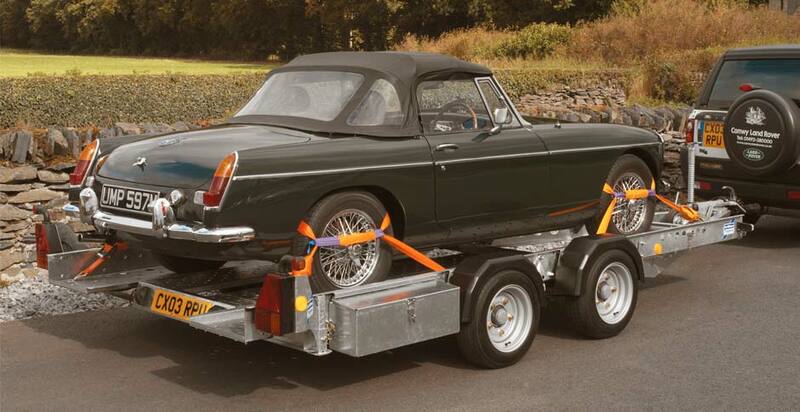 Twin high tensile steel pressings and galvanised structure are mounted on the exclusive Ifor Williams beam axle suspension and combine to give a versatile, strong and easy to use vehicle carrier. Choose from four models, each with their own benefits and providing a choice for customers with specific requirements. 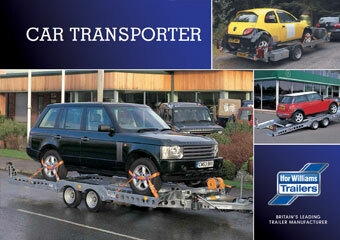 Interested in an Ifor Williams Car Transporter?